This raw, unsalted nut mix will be your trusty companion on the trail -- whether you're on a hike, on a road trip, or on a commute to work. 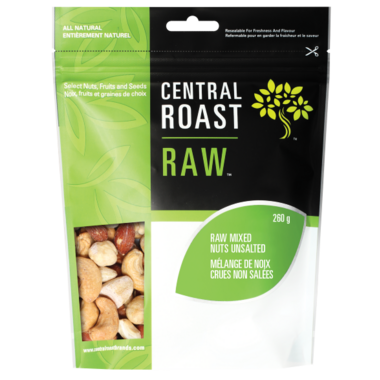 INGREDIENTS: NATURAL RAW ALMONDS, RAW FILBERTS, RAW BRAZIL NUTS, RAW CASHEWS, RAW WALNUT HALVES AND PIECES. I love these nuts! I prefer unsalted whole raw nuts which are hard to find. Thank you Well.ca for having these! Great mix and great taste! good snack, a little roasting made them even better. 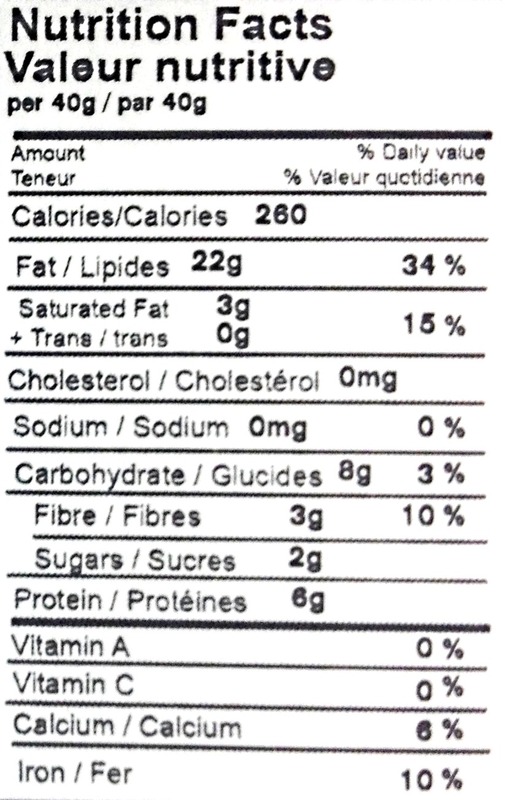 Nice mix of nuts and great for a healthy snack.